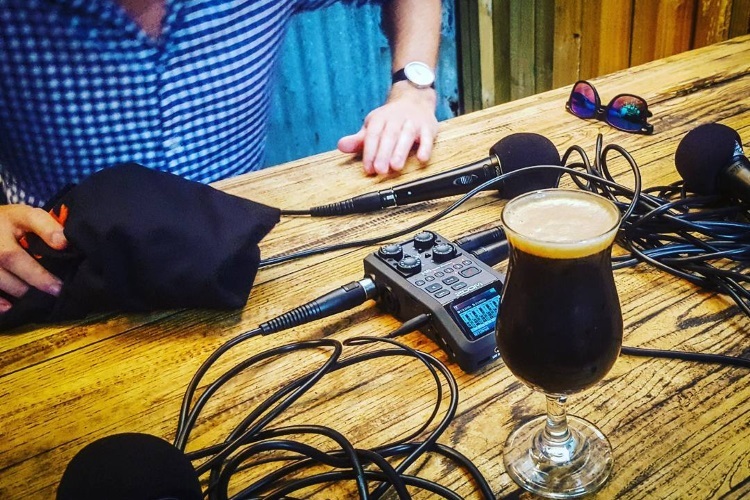 As part of our Brews & Bottles series, Man of Many has searched high and low for the best of everything booze related, and here we’ve found the best Australian beer podcasts. Podcasts have been a staple for folks who like to learn for years now, and blokes in particular have been super receptive of the media format. Beer is also quite the popular beverage, so it only makes sense that the best Australian beer podcasts are as popular s they are. 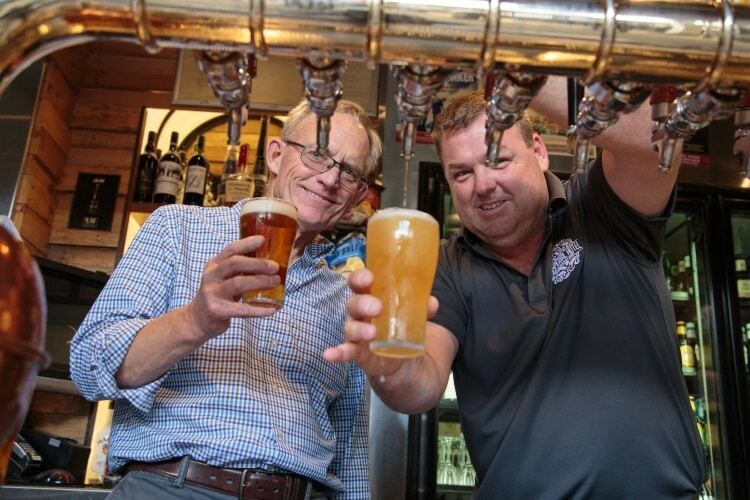 For true beer lovers, the act of sipping on a fresh pint is merely a small part of the ritual. Just as rewarding are the acts of looking at beer, learning about beer, making beer and, of course, talking about beer. Talking and talking and talking about beer. If you’re someone who simply never runs out of things to say when it comes to our beloved frosty friend, you might consider starting a podcast with some mates. Until then, listen to what your fellow beer lovers think by tuning in to the best beer podcasts currently on rotation. Like the selection of craft brews at the nearest taproom, these podcasts keep things fresh and exciting. Plus, the fact that some of these guys are getting drunk on the job usually means a certain level of unpredictability. Tune in and sip up with the best beer podcasts! Their names are James and Ev. They’re two self-deprecating Australian mates and like many Aussies they love to drink beer and talk, mostly about beer but other stuff too. In fact they’re probably drinking beer and rambling this very minute, even if it’s not on the air. 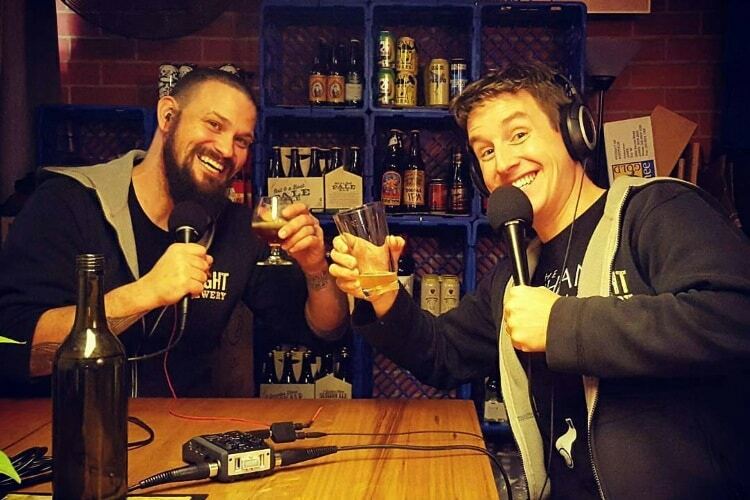 Tune in to one of the best beer podcasts to find out what James and Ev will ramble onto next. Sure, you can drop your hard earned money on that craft beer without knowing anything thing about it, or you can see what Frozen Summers has to say about it first, in this awesome beer podcast. 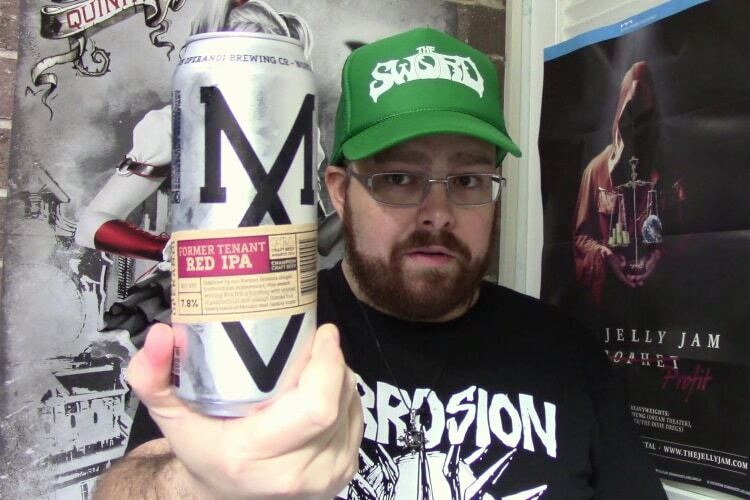 The bearded enthusiast reviews beer (along with wine and spirits) one bottle or can at a time, and shares his impressions as they occur on YouTube. Whether or not you agree with his palate is one thing, but there’s no arguing that this man has tried a lot of booze! About once every two weeks, four mates get together and talk about craft beer in virtually every regard. 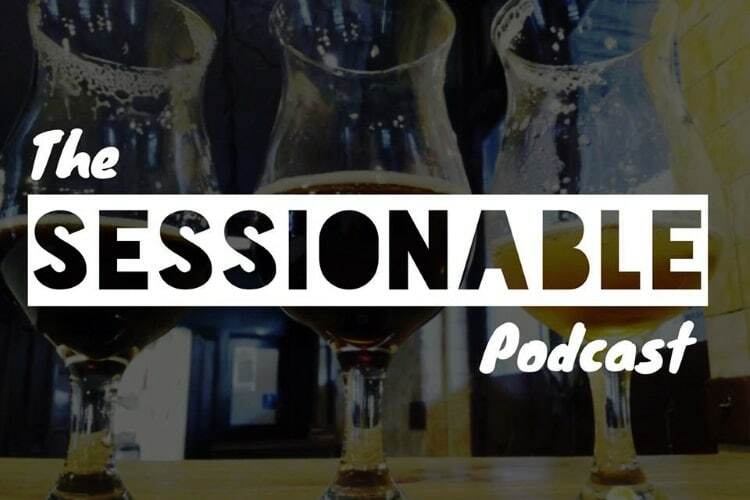 This is one of the best beer podcasts because it offers a genuine insider’s perspective, going far beyond the fluid to discuss brands, news, trends and everything else going on in the industry. With its fingers firmly on the pulse of both the local and global craft beer scene, Brews News already enjoys a reputation as one of Australia’s best beer blogs. 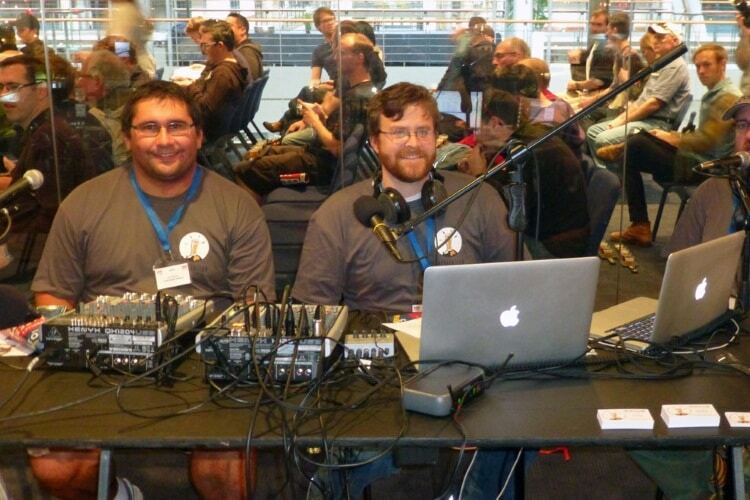 Here they put that expertise and access into beer podcast form. Naturally, the results are brilliant. Expect important news updates, interviews with everyone from industry experts to successful craft brewery owners, and live reporting from the hottest events. It’s all here. Sometimes you need a podcast that cuts straight to the heart of the matter. After all, beer is above all things a surefire way to have a great time. That said, Australia’s acclaimed Inebriation Nation delivers a ton of valuable insight no matter how heavily the hosts might be drinking. This is one of the best beer podcasts because it rolls entertainment and education into one compulsively listenable package. You will never look at craft beer the same again.